Some things are just more powerful together. Batman and Robin. Bill and Hillary. Lebron and the Cavaliers. Onions and yogurt. You read that right. Just like our favorite power couples, some foods are just better together. No, this is not all about how good these foods taste together—because duh, then peanut butter and chocolate would win hands down—it’s about amplifying the nutrient benefits of what you eat simply by eating it on the same plate. The body is a tricky thing: It craves nutrition, but sometimes is unable to process certain compounds on it’s own. This is why calcium and magnesium are often combined in pill form; it’s difficult for your body to absorb all of the calcium in a pill, and usually what happens is you urinate out what you can’t absorb into your bones. But if you throw some magnesium into the mix, suddenly your body’s ability to absorb calcium increases. This concept is what food synergy—or the process of combining whole foods for optimal health—revolves around. 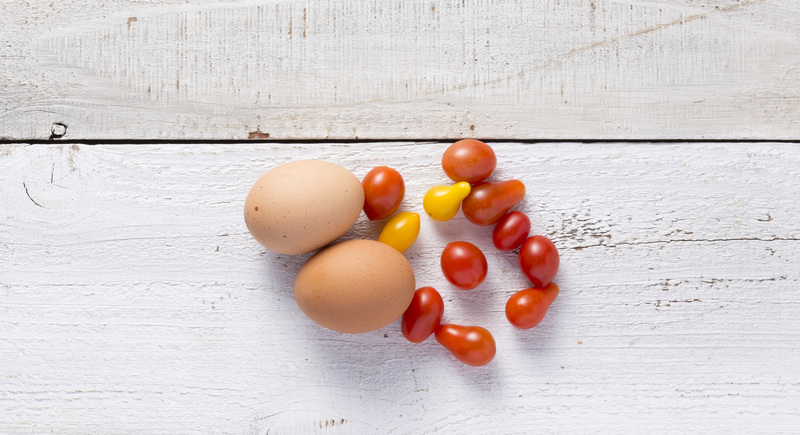 Truly, there are some foods that are actually more healthy when eaten together. Read on to reap the benefits (and discover some cool pairings) based on food synergy. Try a super salad for lunch. 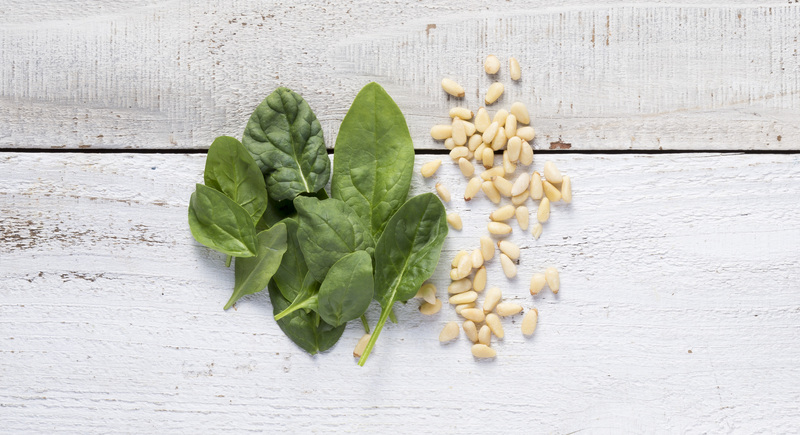 Spinach and pine nuts combine vitamin C and vitamin E to increase the added benefits of antioxidants in your body. 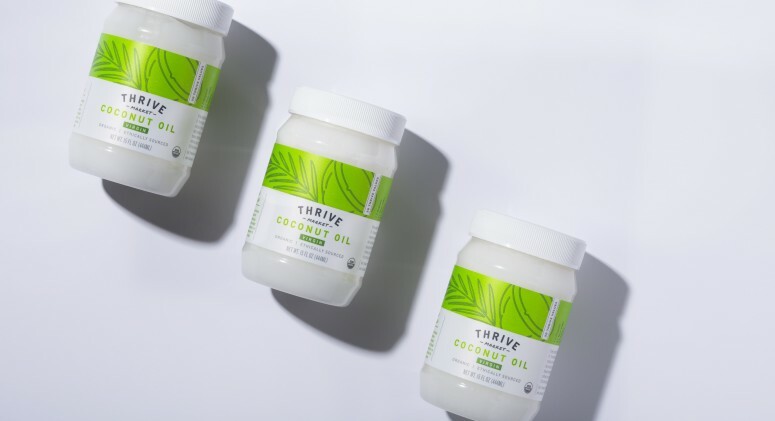 These two supplements are also complimentary when it comes to their effect on your skin and hair, so you’ll boost your beauty benefits fast by throwing these two ingredients together. Vitamin E is a very powerful antioxidant that keeps skin luminous and hydrated, but it’s easily depleted and is difficult for your cells to regenerate quickly. Enter vitamin C to boost cells restores of vitamin E to help keep your skin clear and beautiful. Throw some raw veggies into your eggs benedict next time you make Sunday brunch; science suggests that whole cooked eggs combined with raw vegetables can increase carotenoid absorption. It might be because carotenoids are a fat soluble compound, and the healthy fats in eggs help the body absorb nutrients. Regardless, this yummy breakfast combo is good for your eyes and well known for its cancer-combatting effects. If onions and yogurt was a bit too strange of a combo for you (yeah, we get that), combining bananas and kefir in your morning smoothie instead. Inulin is a prebiotic, a type of carbohydrate that feeds the healthy bacteria in your stomach. Combined with a probiotic, which supports a healthy bacterial ecosystem in your gut, inulin basically fuels your stomach bacteria. 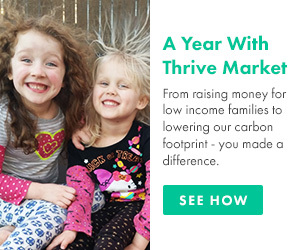 This is an incredibly good thing. 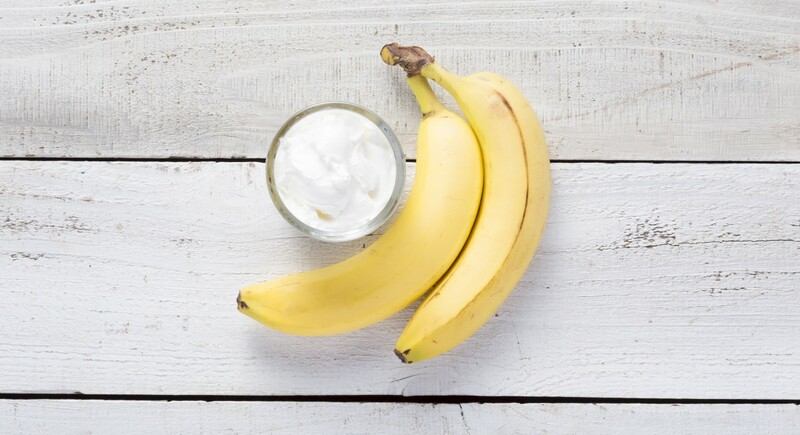 Try bananas, super high in the starchy inulin, with kefir because the fermented dairy drink is easier on the tummy than yogurt can be. 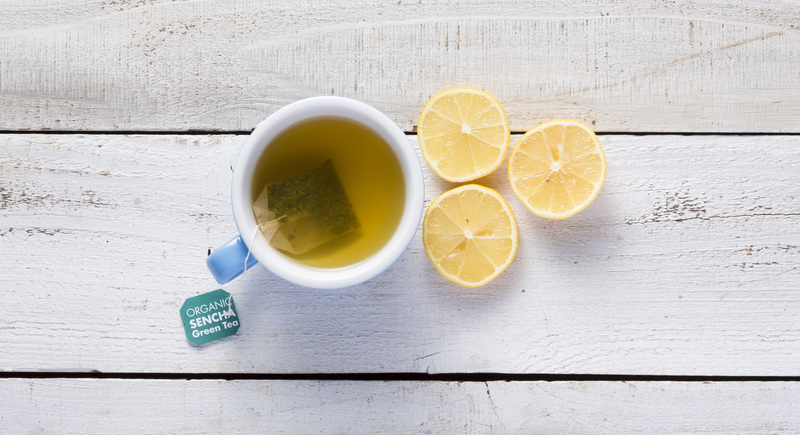 It’s a no-brainer to brew a cup of tea and throw in a slice of lemon to help soothe a sore throat. 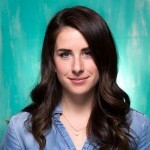 You’re actually doing yourself more of a favor than you realize. Green tea is idolized in health circles for its high levels of catechins, but the body can't fully absorb all of the anti-aging antioxidants. In fact, less than 20 percent of the catechins that you slurp down actually make it to your small intestine. A splash of lemon can assist the body with absorption of the super antioxidant as it makes its way through the digestive system. Resveratrol is the antioxidant found in red wine that prevents damage to blood cells, and its the reason that your neighbor keeps calling her wine habit "healthy." While drinking alcohol isn't technically recommended, even the Mayo Clinic acknowledges that a glass every now and then isn't so bad for you and can actually be beneficial for heart health. 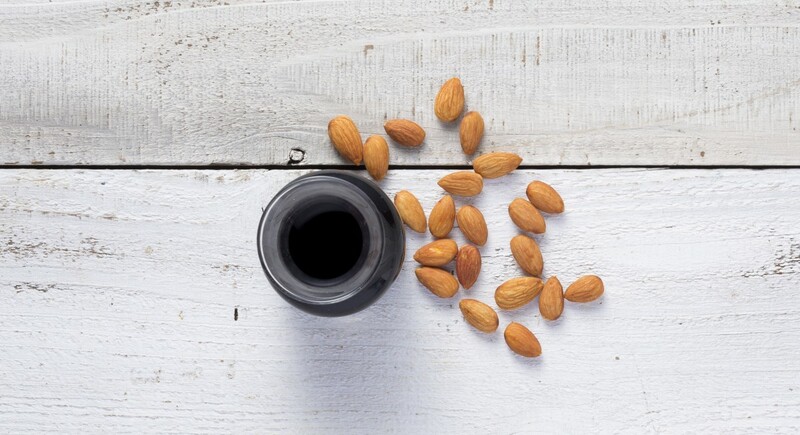 Get the most out of your glass of vino by munching on a handful of almonds: the vitamin E in the nut supports resveratols benefits and can also strengthen the vein and artery walls in your body. 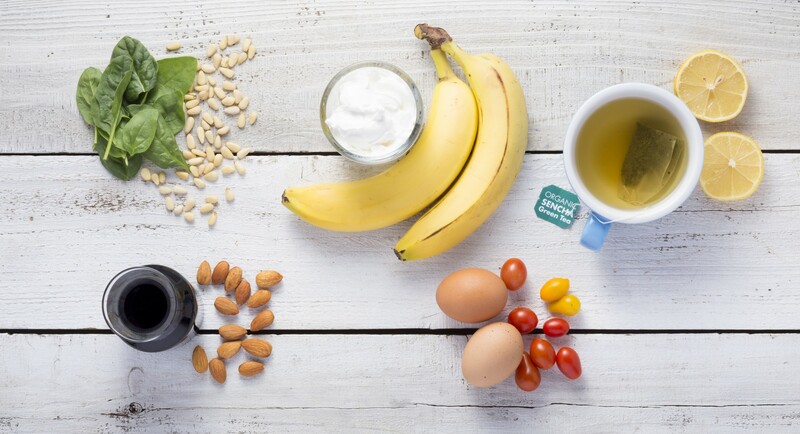 Next time you reach for a snack, remember these power couples to get the most out of your munchies—and boost your health while you're at it!